Keep track of it all. Your heart rate, movements, sleep, even your moments of calm and excitement. 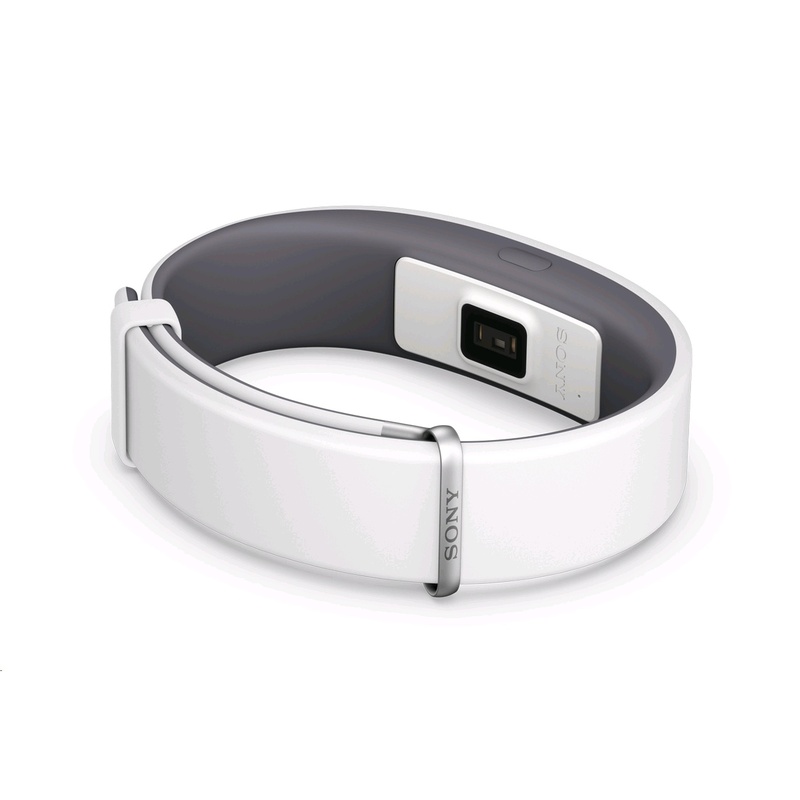 Then SmartBand 2 will measure your pulse and stress level, so you can decide if today is a day to take it easy or go for it. 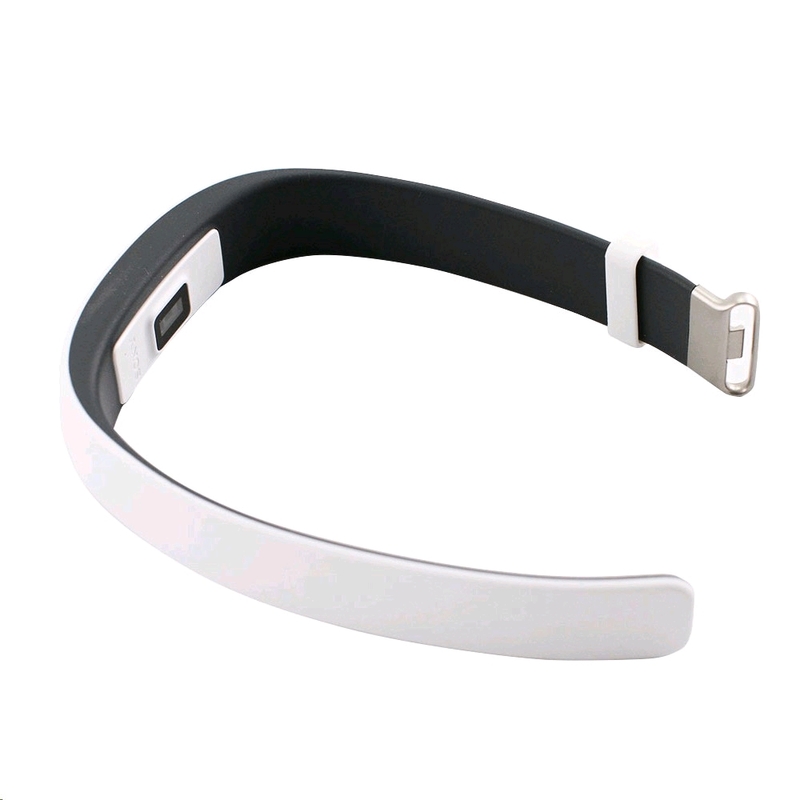 SmartBand 2 keeps an eye on your pulse and stress level, checking how your energy rises and falls. Then you can see what keeps you calm, what makes you excited and everything in between. So you can start doing more of what makes you, you. With an inbuilt heart rate monitor, the SmartBand 2 constantly checks your pulse, whether you're on the move or sitting at a desk. See what activities raise your heart rate, and how your heart returns to its normal resting rate. Walking, running or just rushing between meetings. 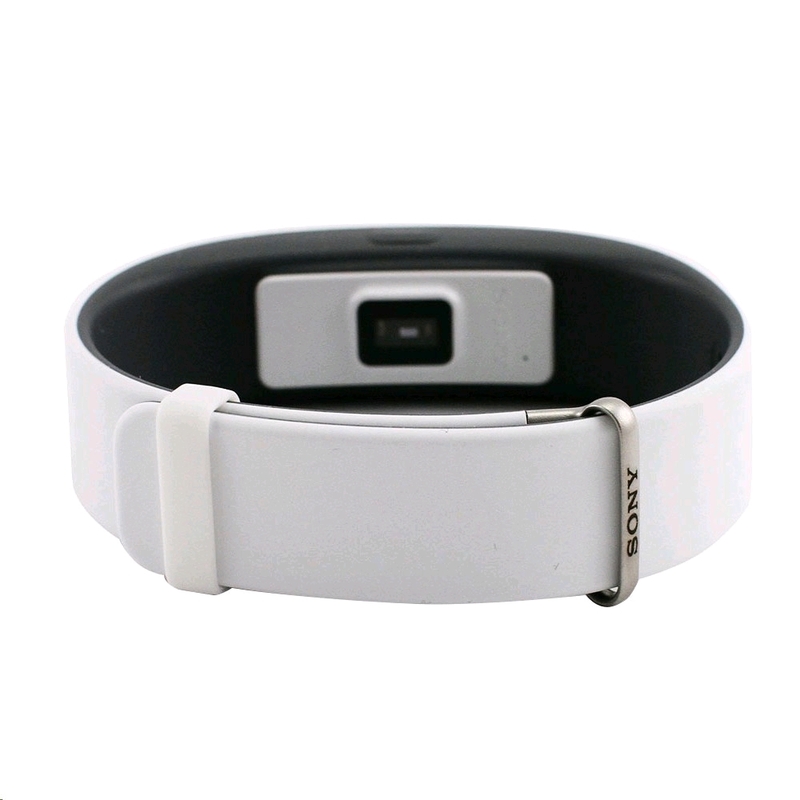 However you move, the SmartBand 2 captures it all so you can see how active you've been. Even while you sleep the tracker is still working hard, monitoring how long and how sound your zzz really is. Check SmartBand 2 data from the past week, month, year and beyond on the Lifelog app. View on the timeline alongside other Lifelog entries, including events, photos and music. See how different activities, like a holiday or listening to your favourite tune, can alter your pulse and stress levels and learn how to balance your life. 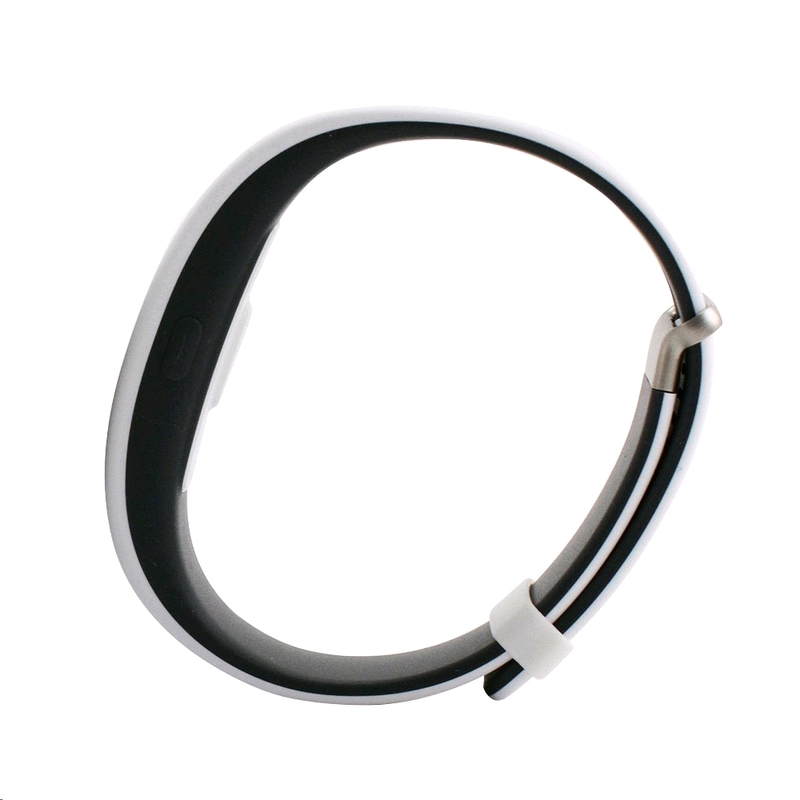 The SmartBand 2's gentle vibrating alert and optional coloured LEDs let you know when a call or message is coming in on your phone. The LED lights change depending on the notification type, so you get to decide if you should reach for your phone. 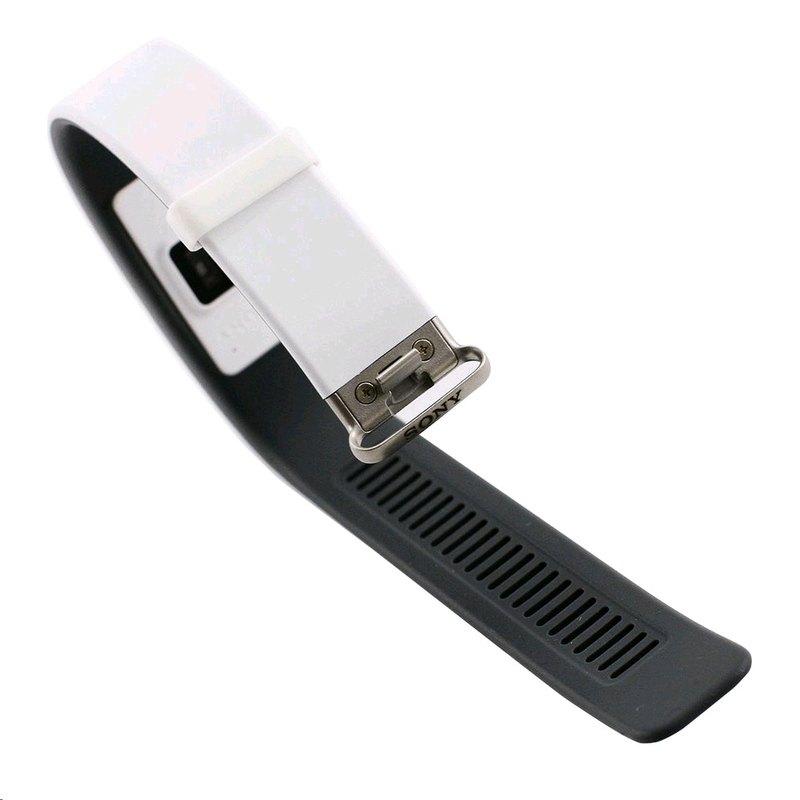 Ergonomically crafted from the smoothest silicone, the SmartBand 2 is so comfortable you can wear it round the clock. And with interchangeable coloured straps the band will match your style whether you're dressing for a meeting or a party.